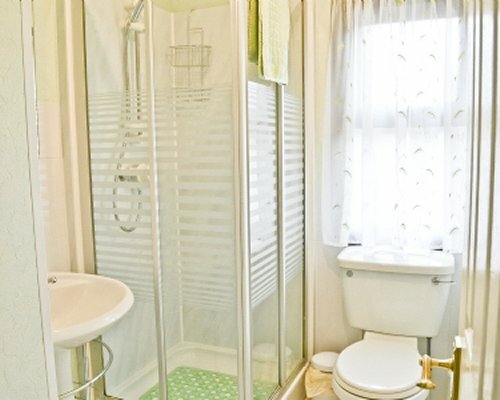 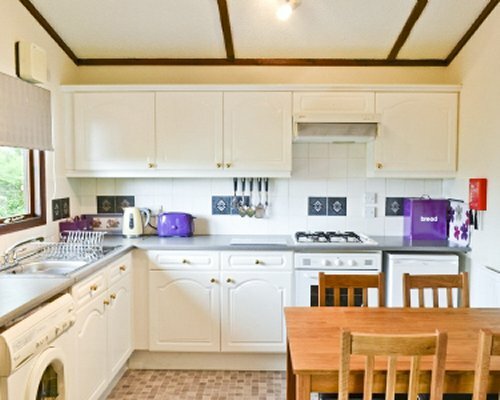 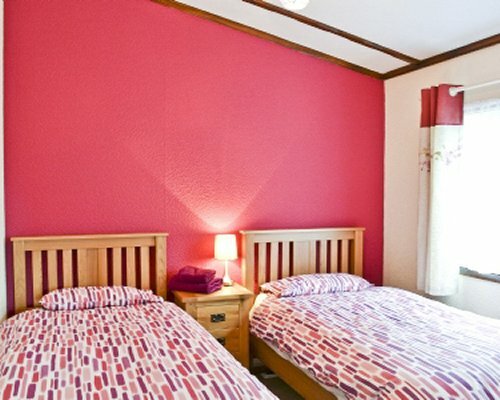 Enjoy peaceful, rural views of the local countryside. 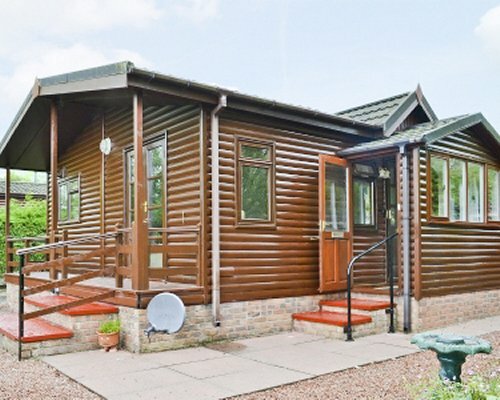 Ideal location for visiting the Lake District and the Scottish Borders. 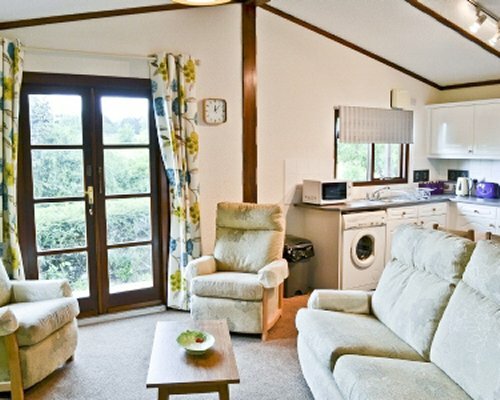 These two attractive holiday lodge chalets (refs B5697 and 30250) have been furnished and equipped to a very good standard. 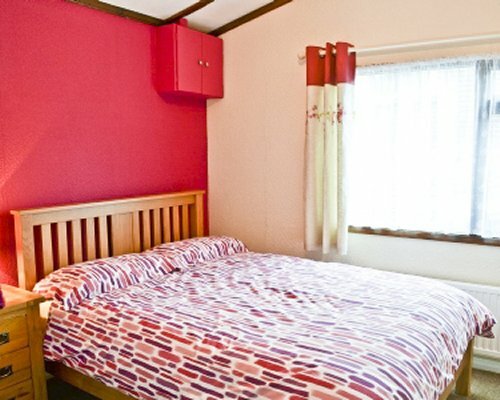 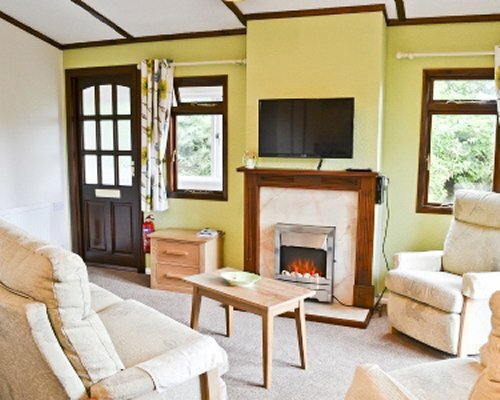 Tucked away in a very pleasant position, they are two of a small group of eight chalets, which sit on the National Park boundary; with peaceful rural views across the local countryside towards Skiddaw.